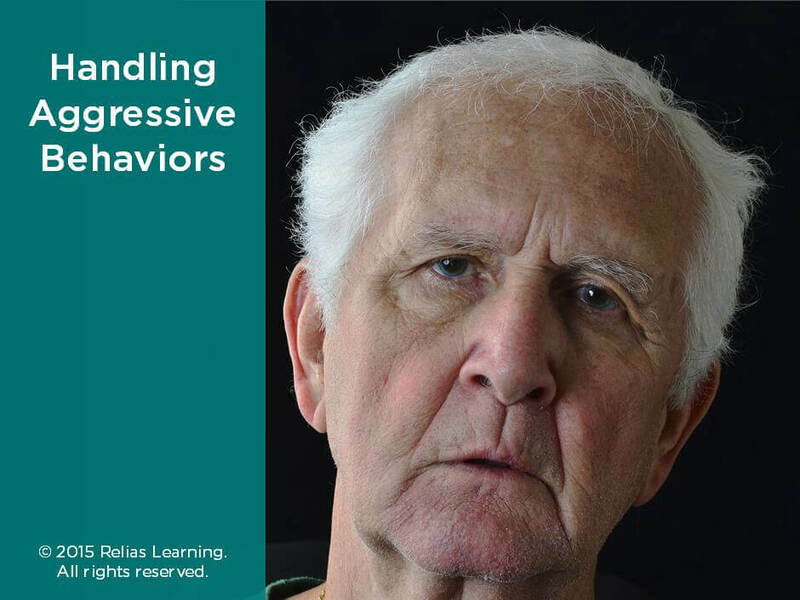 Involving residents in activities throughout the day reduces unwanted behaviors. Activities can improve residents' quality of life by meeting their different needs. Activities that stimulate the memory are especially good for residents with memory loss. 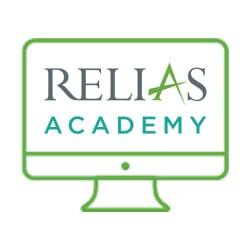 This course shows you how to make activities a part of their day. 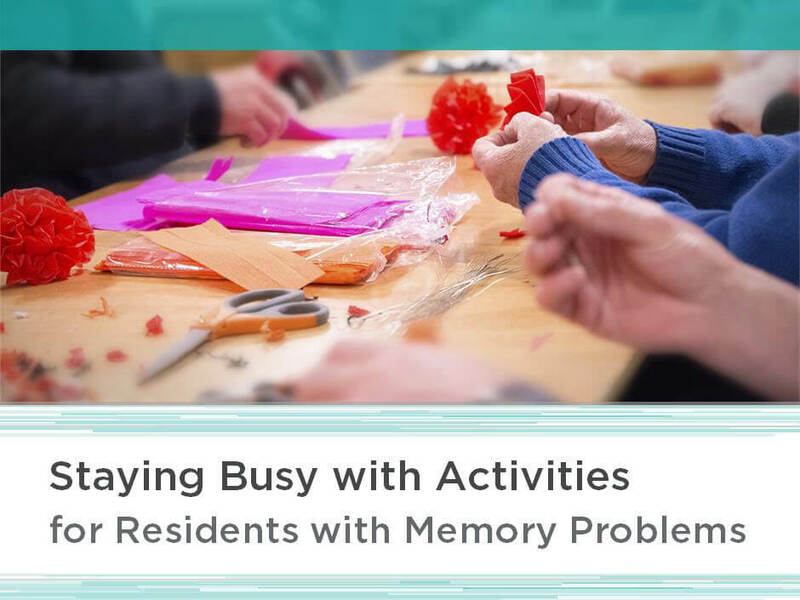 Explain how activities for those with memory problems can meet resident needs and reduce unwanted behaviors. 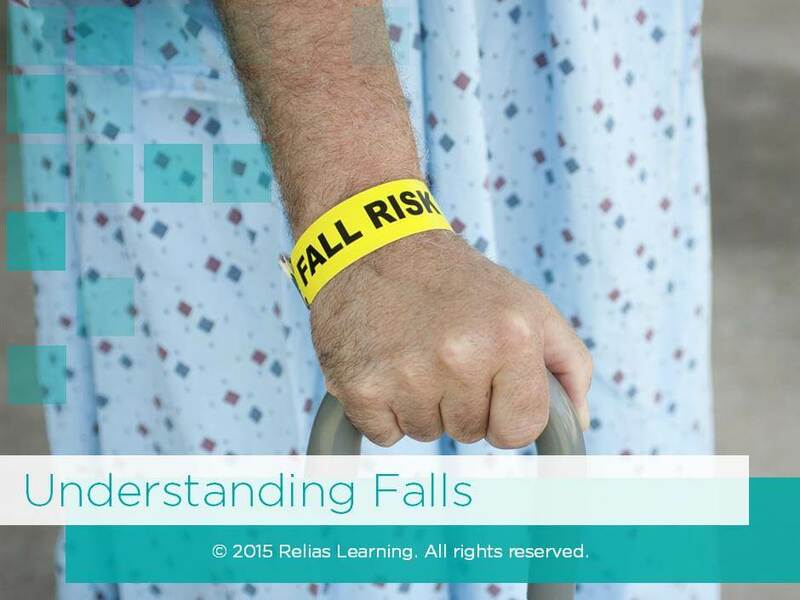 Identify common activities to use with residents with memory problems and guidelines to follow. Develop reminiscing activities for residents with memory loss. Ms. Allen has a long and varied career in the field of human development. She has worked in the field of gerontology for the last twelve years. In addition, Cathy has written and published a hands-on, user-friendly book for activity professionals entitled “Forms for Activity Professionals” (2002) and an Activities for the Memory-Impaired training manual (2004). Ms. Allen has been a CTRS (Certified Therapeutic Recreation Specialist) since 1994. She holds an RCFE Administrator’s Certificate (1998) and a trained CMISI (Certified Memory Impairment Specialist, Instructor). Cathy is also an instructor for the California Certified 36-Hour Activity Leader Course for a Community College District, as well as many private vendors. 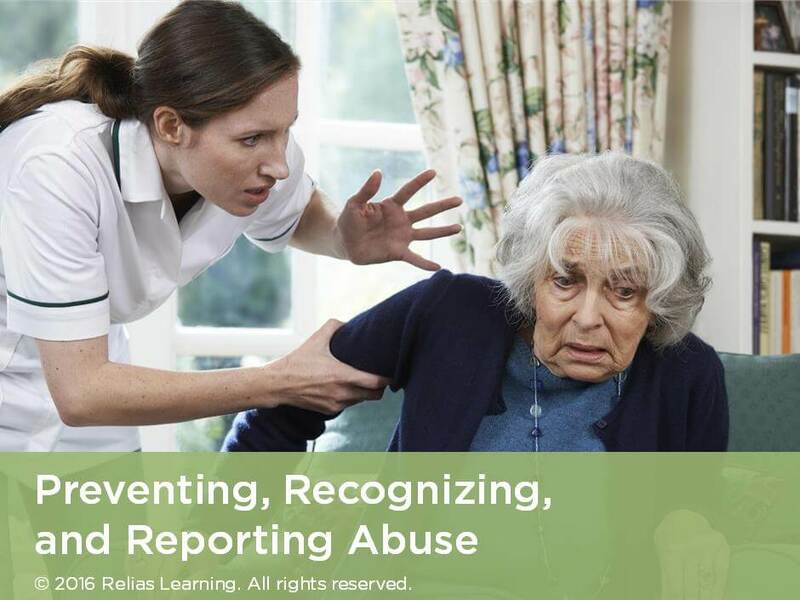 She has developed and taught continuing education courses for RCFE Administrators, including: Activity Leadership, Activities for Alzheimer’s & Dementia, Sensory Sensations, Memory Impairment, Stress Management, Elder Abuse, Spirituality, Humor, Exercise, Arts & Crafts, and Marketing. In addition, Ms. Allen has be instrumental in the started up of two Alzheimer’s/Dementia units, which included management of the units, designing and decorating the environments, budgeting, purchasing responsibilities, staffing, training, community involvement, family interventions, marketing, assessing residents, and program planning & development. Disclosure: Cathy Allen, CTRS, RCFE, CMIS-I has declared that no conflict of interest, Relevant Financial Relationship or Relevant Non-Financial Relationship exists. Cheryl Swann, RN-BC, BSN, WCC, LNHA has worked in long-term care for 20 years. Mrs. Swann has worked in many positions including Director of Nursing, Medicare Nurse Coordinator and Nursing Home Administrator. Cheryl is certified in both Gerontological nursing and wound care. In the past, she has assisted in the operations of multiple nursing facilities, including staffing, payroll, public health concerns, family member issues, management of consultant relationships (e.g. pharmacy, dietary, etc. ), and as an intermediary between long-term care facilities and doctors. Mrs. Swann worked closely with federal monitors and the Office of Inspector General in developing an effective Continuous Quality Improvement and compliance program in her organization. Mrs. Swann has presented nationally regarding effective Quality Assurance, Restraint Reduction, Wound Prevention, CMS Five Star Quality Rating System and Developing a Corporate Compliance Program. Her expertise includes staff training and development, Quality Assurance and Performance Improvement initiatives, and policy development. Disclosure: Cheryl Swann, RN-BC, BSN, WCC, LNHA has declared that no conflict of interest, Relevant Financial Relationship or Relevant Non-Financial Relationship exists. 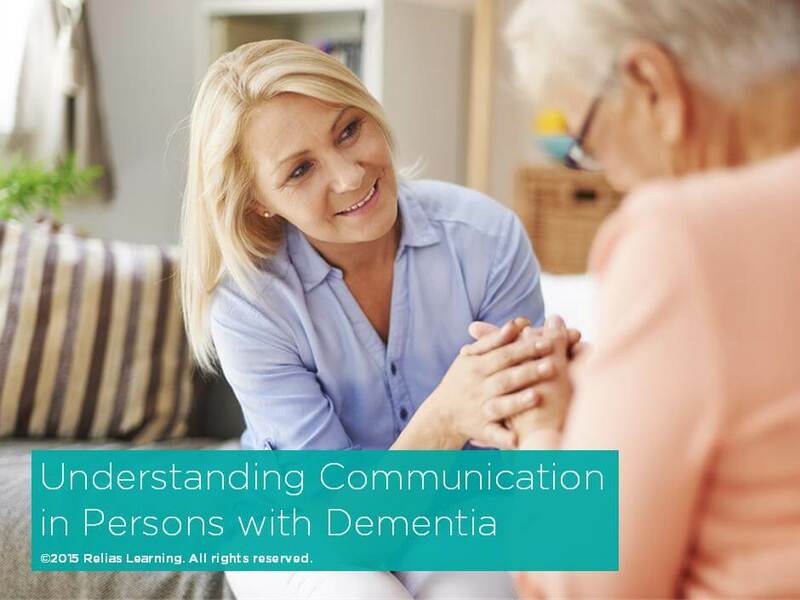 The target audience for this course is: entry level General Staff; in the following settings: Acute Care Facility, Assisted Living, Home Health, Hospice, Long-term Care, Palliative Care, Residential Care.